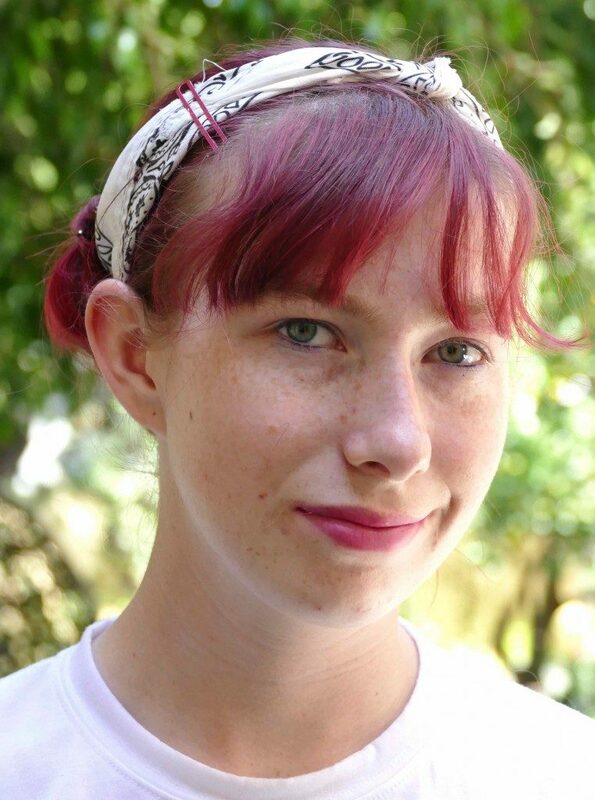 (Props & Production Assistant) Emma has grown up in the theater and appeared in over a dozen plays as a child including The Sound of Music, Working, and Fiddler on the Roof. Outside of her theatrical life, she’s focused on science and music (she plays clarinet, bass clarinet and tenor saxophone.) In her spare time, Emma loves to sew, create jewelry and make props for Cosplay costumes.